Cultivating the therapeutic effects of sound is as ancient as a hummed lullaby, and as contemporary as the technology used to quantify its effects. Sound healing, as a practice and as an area of research, has rapidly expanded in recent years. Alfred Tomatis is perhaps the grandfather of the modern application of sound in a medical setting, but he was a modern doctor discovering a path well trodden over millennia by shamans and sages. References to the power of sound as a formative force in the Universe are to be found in every tradition; modern physics confirms that we are merely an accumulation of vibrational information--from the smallest particle to the largest cosmic structures; we are vibrating, pulsing, emitting and receiving all the time. The challenge then is to come into harmony, into right relationship, with our environment, with others, and with ourselves. We aim to harness the power of sound for ourselves and for our clients, so that the song being sung is one of full resonance and joy. Focusing on the frequencies of the planets, derived for the most part from the orbital velocities, allows a deep connection to be made to the spectrum of archetypal energy attributed to each planet. This adds a huge dimension of play to the physics of sound healing--resonance, entrainment, consonance, dissonance, rhythm, vibration, and sympathy. To these we can add the nuance and power of the understanding of how energy moves within the archetypes. And using the understanding of the body, mind, spirit developed in Oriental Medicine, the meridian pathways and extraordinary vessels, these frequencies are applied on or above acu-points to interact with the body's energetic systems. The richness and complexity of sound allows us to reach to the depths of an imbalance at the source of disease and discomfort. Sound allows us to gently remind a body of where wholeness and healing lies, and to support the journey to vibrant health and well-being. Paiste planet gongs are crafted in northern Germany and are tuned to frequencies based on orbital velocities of the planets. 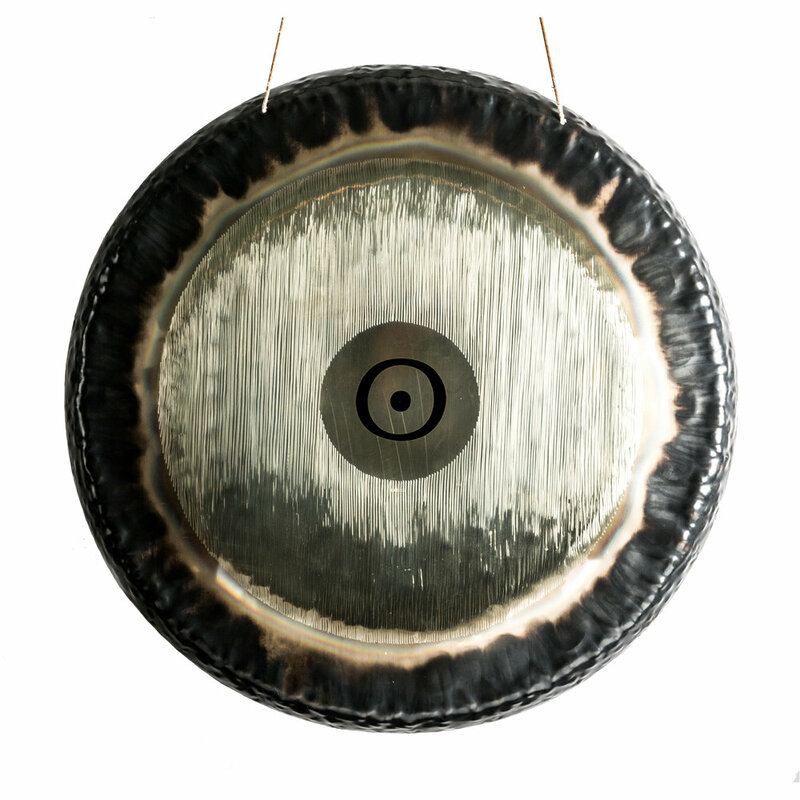 Ranging from 24" in diameter, to 38" in diameter, 17 different frequencies in all, these gongs produce a rich and complex sound field--whole sprays of complex tones are generated. 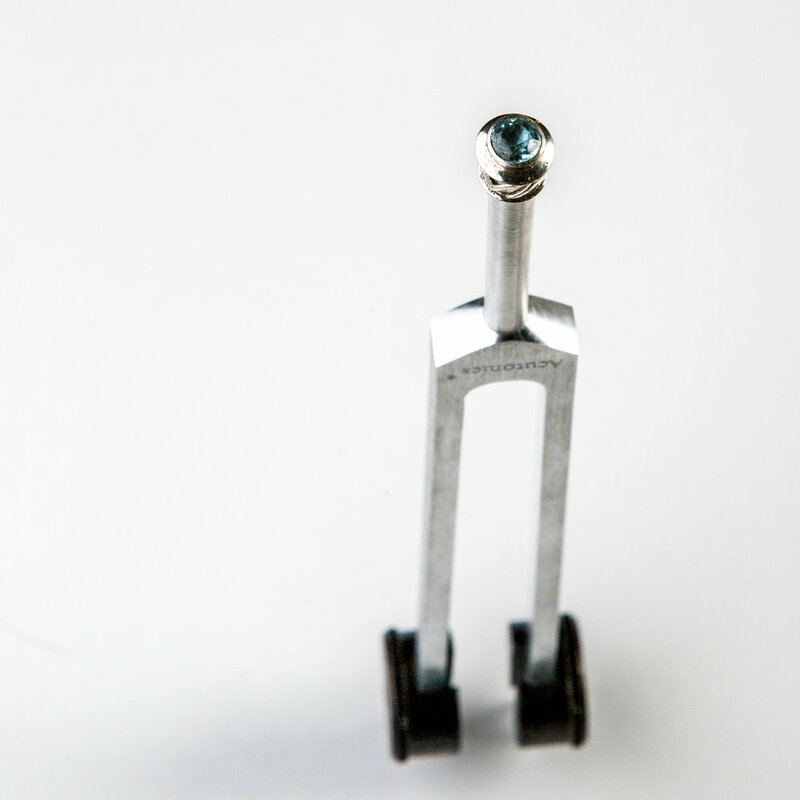 These are powerful instruments for treatments and for Sound Immersion events-- clearing and saturating the energetic field, as though someone is combing through it. Ancient and modern bowls can be layered into a treatment. Bowls are used on or around the body to convey information held within the crystalline structure of the metal bowl, to stimulate or to sedate particular chakras, and to enhance the information given by other tools such as the tuning forks. 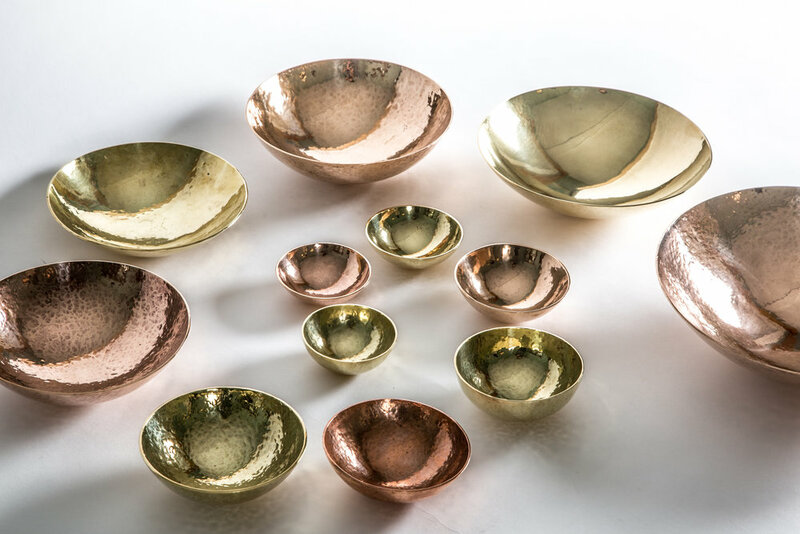 Originating from the Himalayan region millennia ago, singing bowls both old and new can be like a library of information, if made and used with intention.